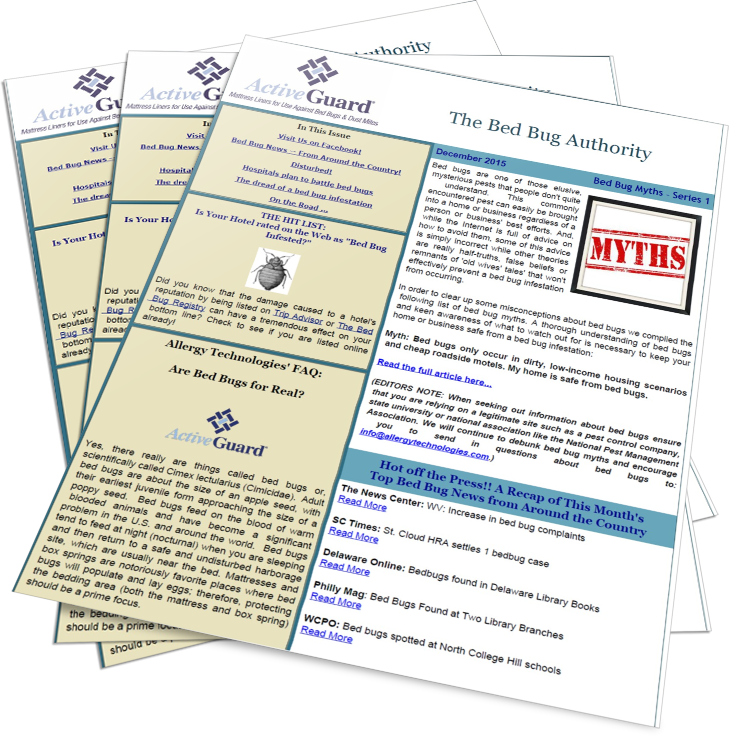 The Bed Bug Authority - February 2017 - Bed Bug Lawsuits – Is it Our Latest Epidemic? The Bed Bug Authority - May 2016 - College Students Returning Home? Prevent Bed Bugs - Learn How!